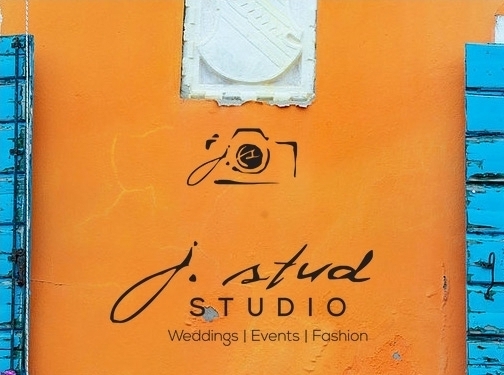 J Stud Studio is a photographer specializing in wedding, portraits, headshots, event and fashion photography in New York, New Jersey, Hoboken. US (Hoboken, NJ) based business - with over 20 years' experience - providing wedding, portrait, event and fashion photography services. Website includes details of services provided, work examples, press mentions, details of awards won, testimonials, FAQs, blog, full contact details.